For the last two years, the title has been held by Emilia Jewell, from Bury St Edmunds. But this year the Suffolk Ladies' Champion is 11-year old Anita Somton, also from Bury St Edmunds. Currently graded 138, Anita was the top seed of the five entrants, which included three juniors. 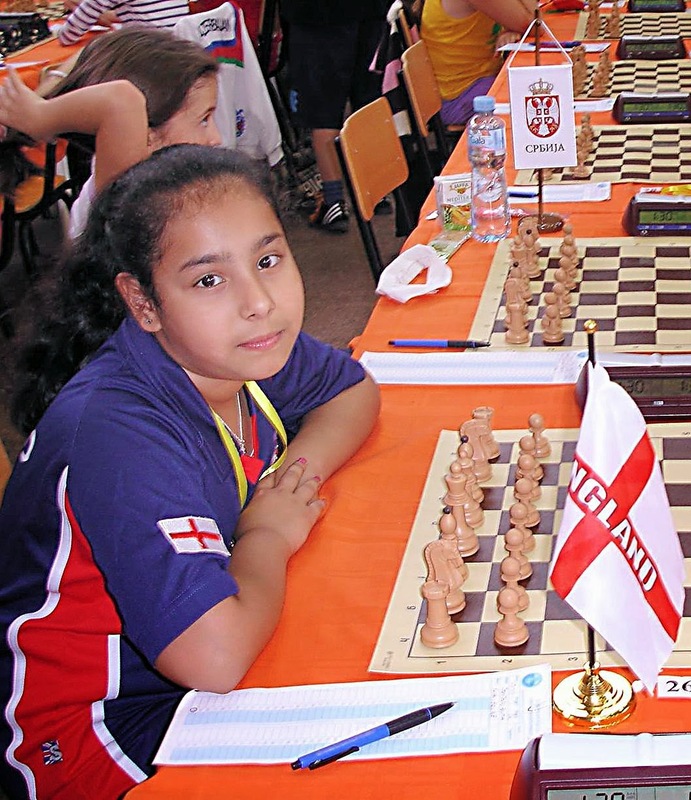 Unfortunately, it proved impossible for Emilia and Anita to play each other, due to examination pressures. However, Anita had already won three games and was assured of at least a share of the title, as Emilia had earlier lost to Stowmarket's Chris Hargan. Anita is the youngest-ever winner of the Suffolk Ladies' title. The previous youngest was Emily Orton, who won (jointly, with Vicky Allen) in 1995, at the age of 13. The final table and all individual results can be seen on the Grading website. Many thanks to Vicky Allen for organising this event.